Geister Cachique remembers the days when he and his family depended on coca plants to earn a living. Coca, which can be processed into cocaine, was one of the only crops that would grow well on their marginal land in the community of Las Mercedes, located in Peru’s tropical San Martín region. But with coca came crime and violence from drug traffickers — and fear and uncertainty among local farmers. 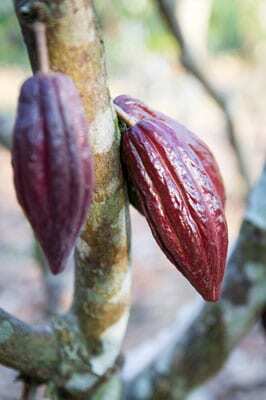 In the early 2000s, Geister and other members of the community began planting cocoa trees, along with beans, corn and other crops. But without proper skills and techniques, many struggled to rise above subsistence-level farming. 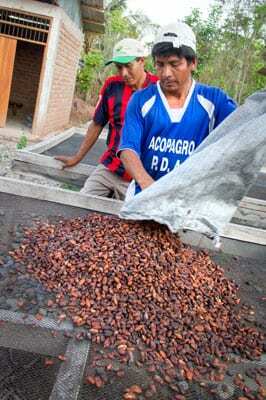 Geister and other members of the Cocoa Producers Association of Las Mercedes began working with TechnoServe in 2011. Through TechnoServe’s trainings, they learned to properly prune and fertilize their trees. 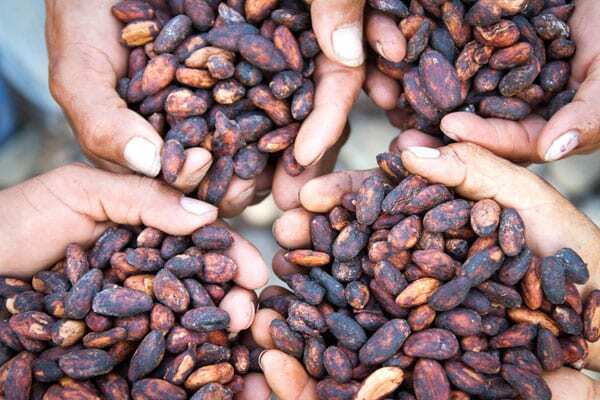 The farmers also improved their handling and processing of the cocoa beans after the harvest, and earned a higher price by selling their cocoa collectively. Thanks to these improvements, Geister’s productivity has doubled and he is receiving a higher price for his cocoa. With the extra money, Geister plans to buy more land to cultivate cocoa. He is better able to provide for his 16-year-old son and 9-year-old daughter. TechnoServe is facilitating training for Geister and thousands of other farmers through the Economic Development Alliance in San Martín, a program funded by the U.S. Agency for International Development (USAID) and implemented in partnership with the Government of Peru, the PIMCO Foundation, Peru Opportunity Fund, Weidemann Associates, the World Cocoa Foundation and the West Foundation. The program is promoting a licit, prosperous and sustainable economy in San Martín. 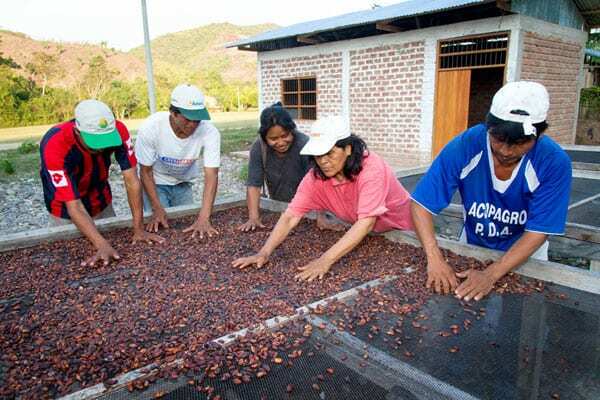 TechnoServe and our partners are working to assist farmers in San Martín to increase productivity and improve the quality of their crops while adopting processes that increase their value, such as organic certification. 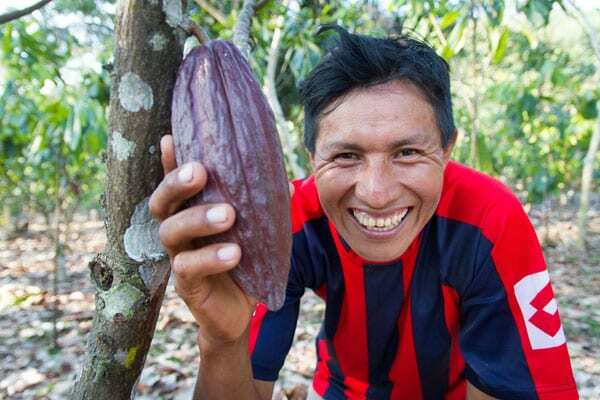 At the same time, we are fostering growth in both the cocoa and coffee industries by encouraging the development of small businesses and forging new market connections. 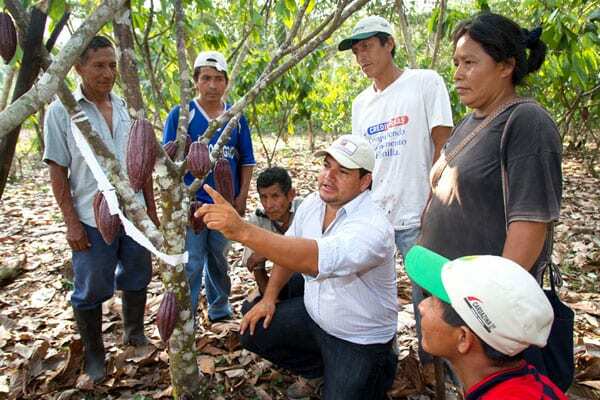 At the farm level, TechnoServe has introduced an innovative training for cocoa growers that combines fertilization and pruning. Our staff has adapted the method to suit the soil conditions in different areas of San Martín. Critically, TechnoServe is working in partnership with local governments and organizations in order to transfer the training methodology to technical advisors in the region. This helps ensure that farmers will continue to receive effective support long after the program ends. 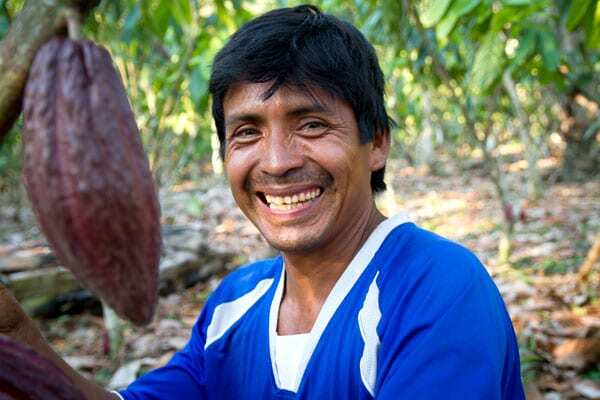 Roger Mozombite, a technical advisor from Juanjui and the son of a former coca grower, knows the importance of teaching production techniques to farmers like his father, who abandoned coca to cultivate cocoa and coffee. TechnoServe is demonstrating a consistent methodology to organizations in the region, which helps ensure that farmers receive a coordinated message about best practices. With higher yields and new market opportunities, farmers like Geister will continue to increase their incomes — and create a better future for their families.